We have a 5 bedroom, 2 bathroom semi-detached house available in Booterstown for the summer months. (June, July and August). The house is fully furnished and equipped with all mod cons. 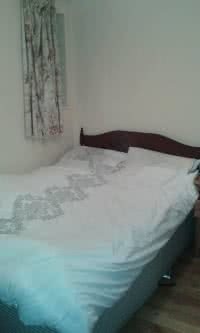 The house is a 15 minute drive to the city centre and a 5 minute walk to the bus stop (46a,145, 39a into town) or a 15 minute walk to Booterstown train station. Its a 10 minute drive to Dundrum Shopping Centre. 2 car off-the-road parking available.